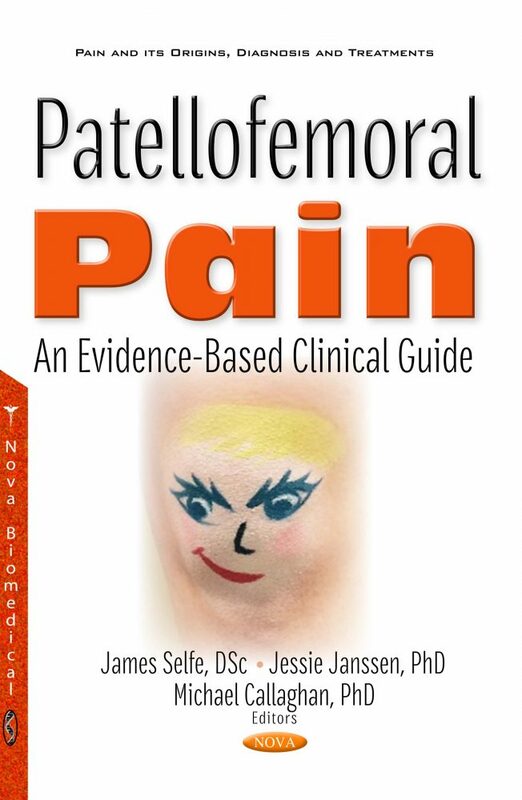 The aim of this book is to provide an evidence-based guide to the management of patellofemoral pain. We envisage this book being used in real world clinical settings to help practitioners manage their patients rather than being used exclusively by students in university libraries. The book draws from the collective experiences of a number of world leading researchers/doctors who have written and published extensively on different aspects of the research as well as clinical management of patients suffering from patellofemoral pain. Although biomechanics has historically been important in developing our understanding of this condition, it does not provide a holistic understanding of the condition, nor does it provide a singular successful management approach to this notoriously difficult, complex and sometimes very recalcitrant condition. The authors have carefully reviewed the evidence and a number of important psychosocial factors are presented, which may help clinicians design appropriate management strategies for their patients. The book is presented in two sections: Section One covers the assessment process and looks at how you interact with your patients when they first walk through the clinic door, seeking help for their patellofemoral pain. Section Two covers the management and treatment processes, and includes a chapter on appropriate imaging. Section 1: What Do You Do When the Patient First Walks Through the Door?